Amy Poehler is reteaming with fellow Parks And Recreation executive producer Aisha Muharrar to create another single-camera sitcom for NBC. In it, a young agnostic woman inherits a church and the colorful ensemble of characters within. 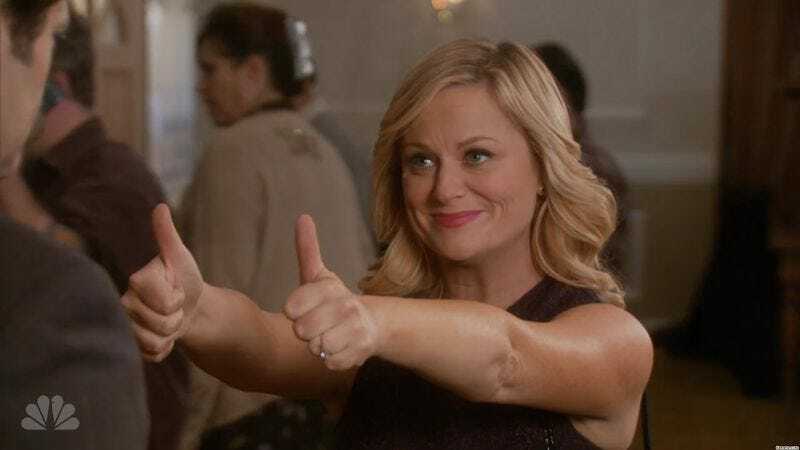 The show is being described as a workplace comedy, so Parks comparisons are apt, but it seems unlikely that Poehler will star in the series, and it’s unknown whether NBC is grooming the show to replace Parks on the schedule, once that show wraps later this year. Muharrar, who began working on Parks as a staff writer and penned several episodes—including the most recent season finale—will write the as-yet-untitled new series. If NBC follows standard procedure, the show will get an abbreviated first season, be shelved for retooling, come back to critical acclaim, and spend several years in constant danger of cancellation, before heading into its finale finally being recognized as one of TV’s great sitcoms.